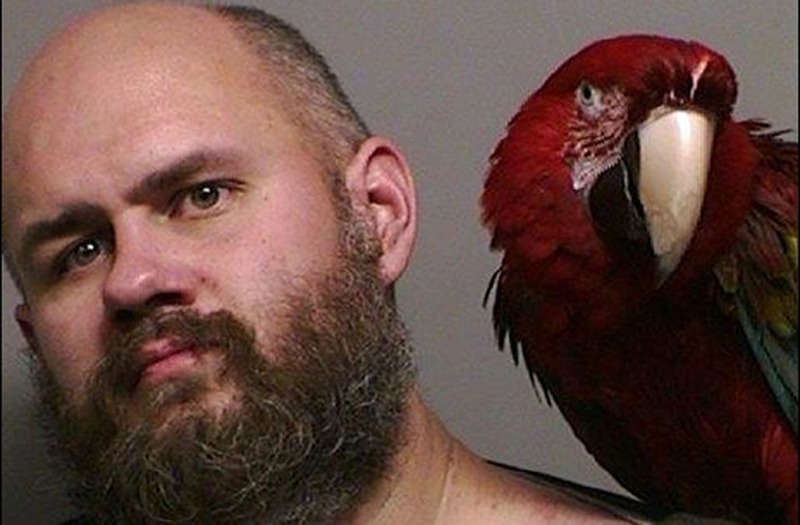 WASHINGTON COUNTY, Oregon (WITI) — A Washington County man appeared with his companion parrot in a mugshot after bringing it to court on Monday, November 28th. Washington County court clerks said Craig Buckner was at the courthouse on Monday for violating a release order. 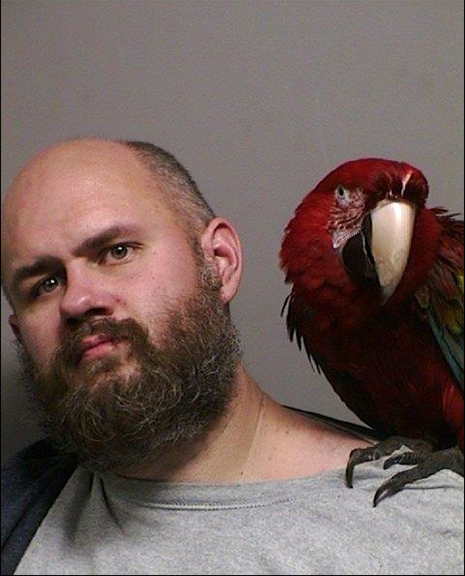 Buckner thought he would get a "turn yourself in" sentence and decided to bring along his companion parrot. Washington County Court Security Deputy, Shoana McKelvey, said he started talking about his parrot as she took him into custody. Deputy McKelvey decided to go outside and check on the bird. She said when she checked, the bird was in the tree in distress because crows were circling it.